Ok, so they look a bit daft but the idea is brilliant. Handsfree, capture and share. Love it. 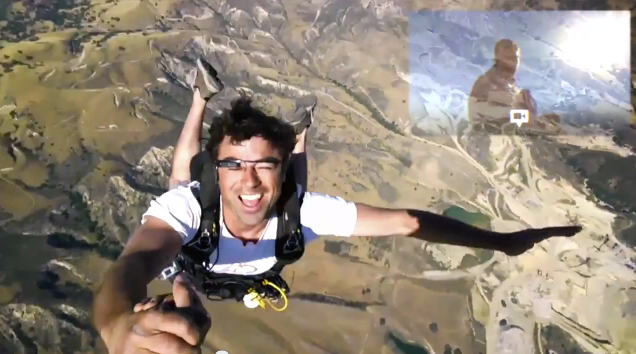 I’m just exactly sure my life is quite as exciting as the skydiving, trapezzing, aeroplane people in the product video. I can just imagine trying to now get beaten up wearing them in North London.